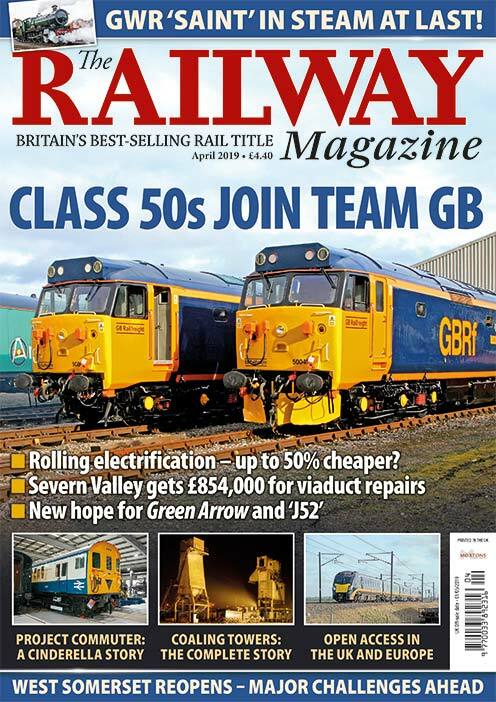 Fifty years of the popular Class 50 locomotive was celebrated when 11 of their number took part in a commemorative gala, supported by The Railway Magazine and its sister title Rail Express. The event also saw the return to traffic of No. 50033 Glorious after a 24-year absence. THREE full days of running 10 different Class 50s between Kidderminster and Bridgnorth was the culmination of a special event to commemorate 50 years of Class 50s in service. 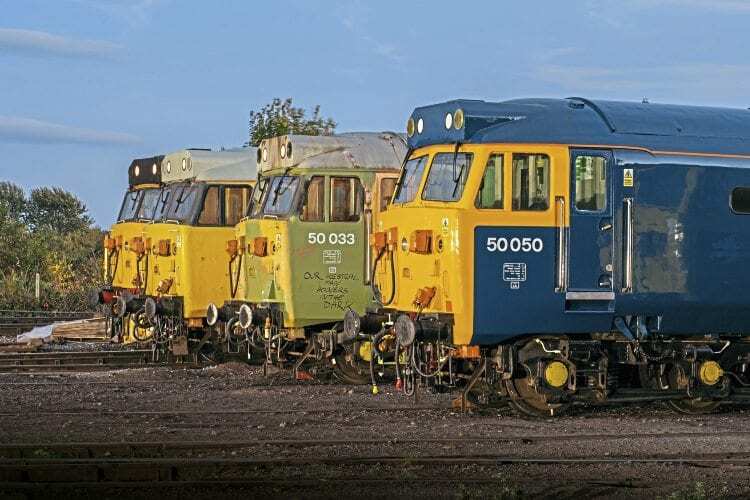 The event, between October 3-6, involved many months of planning and discussion between the Class 50 Alliance, Severn Valley Railway (SVR) and the owners of other class members that were operational. 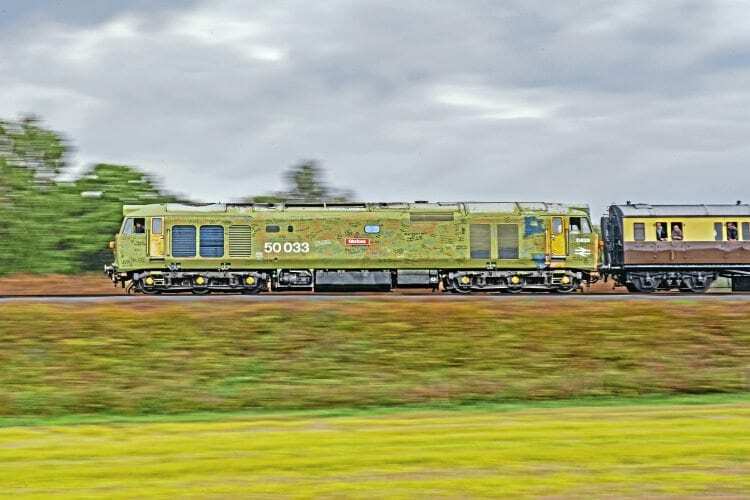 The result was 11 of the surviving 18 Class 50s were together at one railway, surpassing the seven that appeared at last year’s Old Oak Common gala, an event that began a year of Class 50 celebrations. 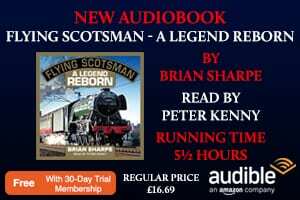 It was the largest gathering of any class of locomotive previously owned by BR in one place. 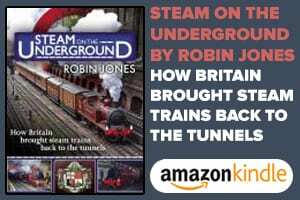 History will doubtless view the event as the modern traction event of 2018. It began on the evening of October 3 with a night photo shoot around the Kidderminster diesel depot, organised by Martin Creese, before three days of ‘Hoovering’ up and down the valley. The evening of October 4 was a special Class 50 evening, where David Clough, who worked with the class from their introduction, Geoff Hudson, of Laira depot, and the Class 50 Alliance’s Jonathan Dunster, provided enthralling talks about their life and times with the locos. Six Class 50s for the event were provided by the SVR-based Class 50 Alliance, while guest locos were No. 50008 Thunderer, owned by Garcia Hanson; Nos. 50017 Royal Oak and 50050 Fearless, Neil Boden; 50015 Valiant, Bury Valiant Group; and 50026 Indomitable, Paul Spracklen.